With the introduction of SQL Server 2008 R2 and Vista (Windows 7 as well) came new enhanced security features. One of the features included was User Access Control (UAC) that will assist in prohibiting unauthorized entry into SQL Server Reporting Services. Although UAC can be disabled, working within the parameters of the new technology will strengthen the security within your company infrastructure. 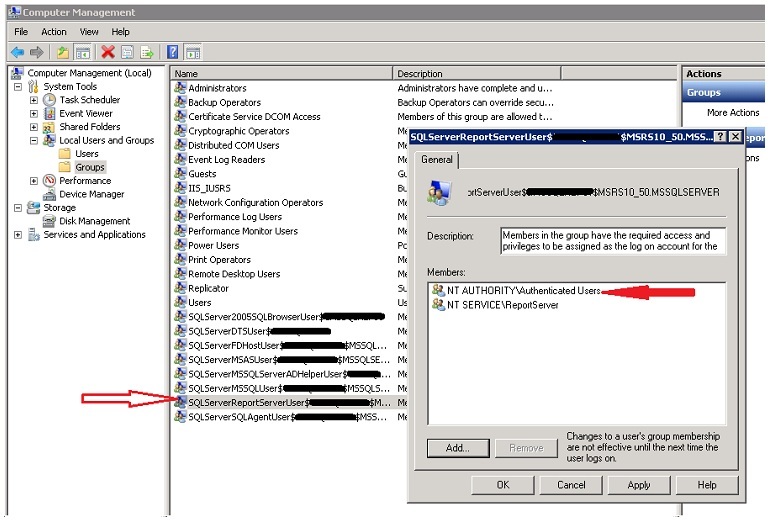 There is a new process that you may run into involving SSRS for SQL Server 2008 R2 when used with Vista and/or Windows 7. There are new UAC security steps that are used during the validation process for Report Manager. Once this is done, open IE browser from the server and go to http://localhost/Reports. This will bring up Report Manager in the Home folder and display a few option.